UKW Spares is Australia’s specialist supplier for Komatsu and Hitachi new, used and remanufactured machinery components. Established in 1996, we have dismantled and recycled over 300 machines. And with over 100 years of combined earthmoving experience, our knowledge and understanding of earthmoving parts is unparalleled. We have built a reputation for quality and professional workmanship. Our customers know they can rely on us for the Earthmoving parts they need. Earthmoving equipment is the essence of our business; we stock over 22,000 parts – we know what parts you need and how to source them. And, with UKW Spares being part of the SMP Group, we can call on trusted partners to source rare components. UKW Spares sells a comprehensive range of Komatsu and Hitachi new, used and remanufactured machinery parts. Components are also available for other popular makes of Earthmoving equipment. Our aim is to allow the flexibility of several choices including new parts, used take off, rebuilt and reconditioned. Our increasing range of service exchange components and focus on having the right items “on the shelf” reduce your down time. With over 22,000 parts, we have the parts you required, checked, tested and ready for freight. All new parts are sourced from quality OEM Parts manufacturers and supported by an independent warehouse network able to provide response and delivery times far superior to traditional methods. UKW Spares has dismantled over 300 machines. Our focus each year is to increase the number of machines we dismantle from the previous year. We continually look for late model wreckers to keep our inventory well stocked and up to date. UKW Spares import late model, low hour earthmoving equipment from overseas, particularly from Japan & Europe. View our current Earthmoving equipment for sale. 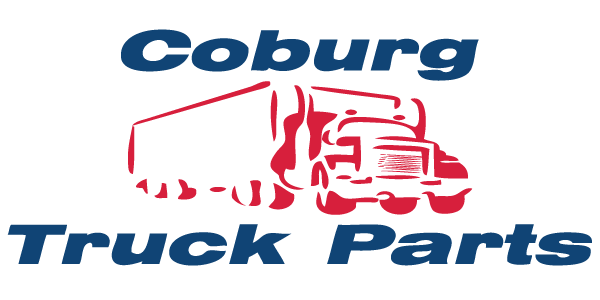 UKW Spares is part of the SMP Group, which includes Shepparton Motor Panel, Universal Truck Wreckers, Gleeman Truck Parts, Coburg Truck Parts and PartsPeek. Being part of SMP Group allows UKW Spares to draw on our large network of trusted contacts for additional resources or parts. SMP Group’s integrated Australia-wide dispatching system conveniently and reliably delivers your parts sooner.